# 1 campaign issue - Stop the TPP! Since NAFTA, these "Free" Trade Agreements have not served our country. They are not intended to. Their purpose is to undermine our democracy (sovereignty) and reduce environmental & labor protections. We have lost good, family wages jobs as manufacturing work has been sent overseas. Oregon alone has lost over 50,000 jobs due to NAFTA. These agreements have similar affects in the other signatory countries. 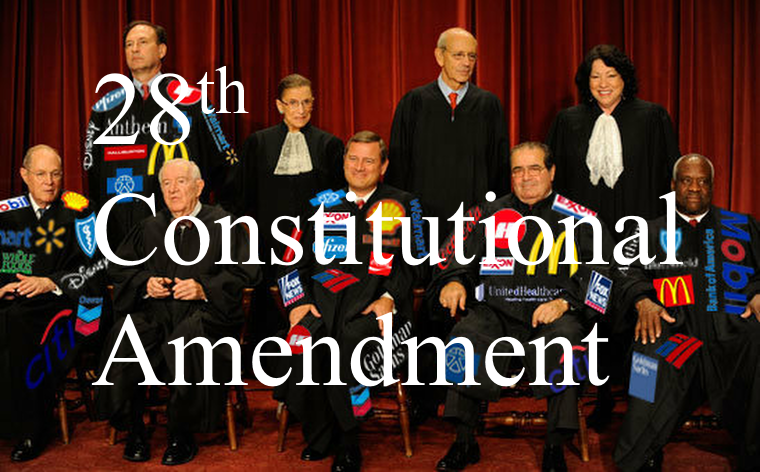 To address Citizens United and other US Supreme Court decisions which have given corporations our human rights, we need a 28th Constitutional amendment. Such an amendment has been proposed - HJR48, the We The People Amendment. Additionally, we need an effective system of public funding for candidates running for federal offices. Therefore, I support passage of Government By the People Act (H.R.20) and the Fair Elections Now Act (S.1538). I would sign on immediately as a co-sponsor of all this legislation. The Affordable Care Act has improved access to health insurance. But we don't need health insurance. We need universal, affordable access to health care. I suppose the current Congressional proposals for an improved single payer program to replace the current health "system". Such a system has been proposed in prior Congresses as HR 676. We propose to replace the ACA with a publicly financed National Health Program that would fully cover medical care for all Americans, while lowering costs by eliminating the profit driven private insurance industry with its massive overhead.